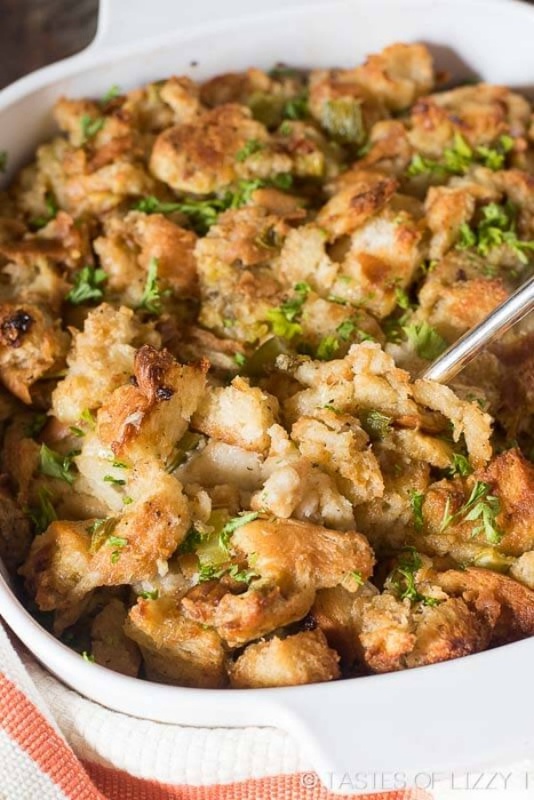 Grandma's Thanksgiving Turkey Stuffing - Grandma's Thanksgiving Turkey Stuffing. This is a long-time family recipe for simple and savory turkey stuffing. Bake it in the oven or in the turkey!